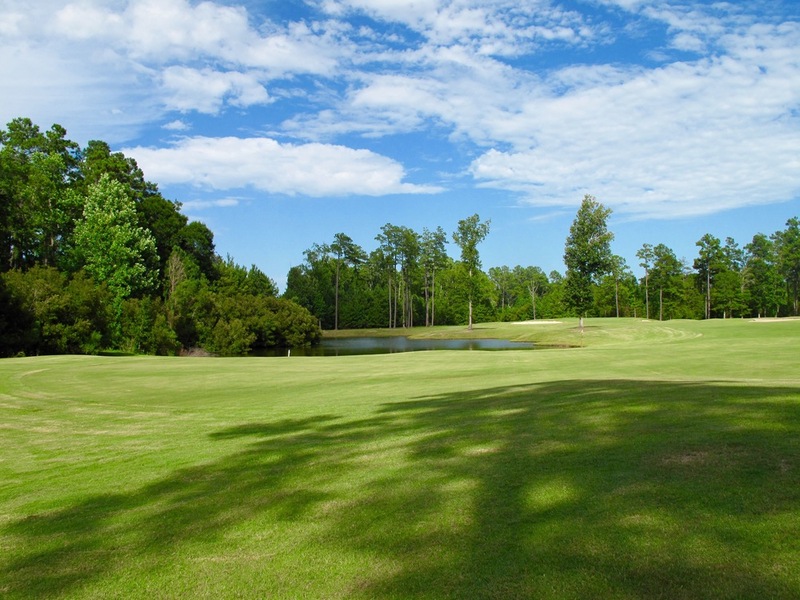 Crown Park Golf Club features four sets of tees, with the Blue tees tipping out at a very modest 6,502 yards. 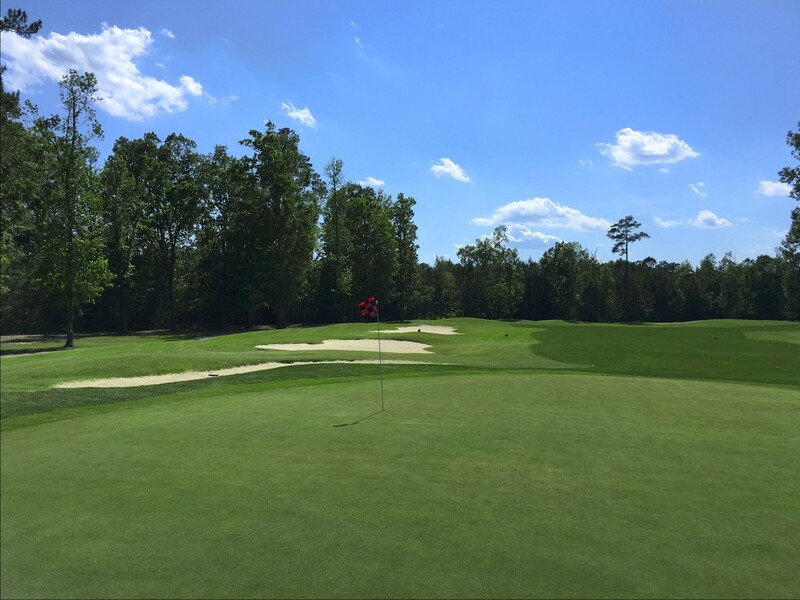 The Red tees are a relatively manageable 4,597 yards, which is perfect for female players and junior golfers just taking up the game. 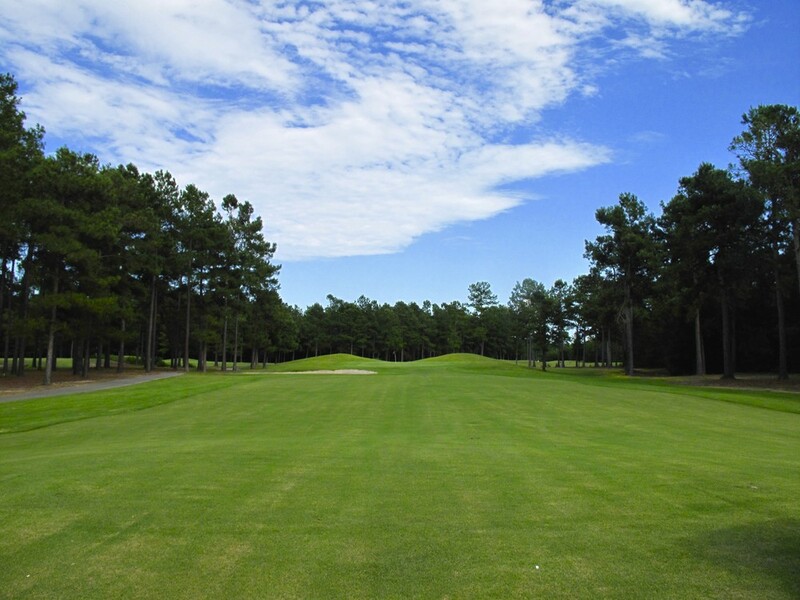 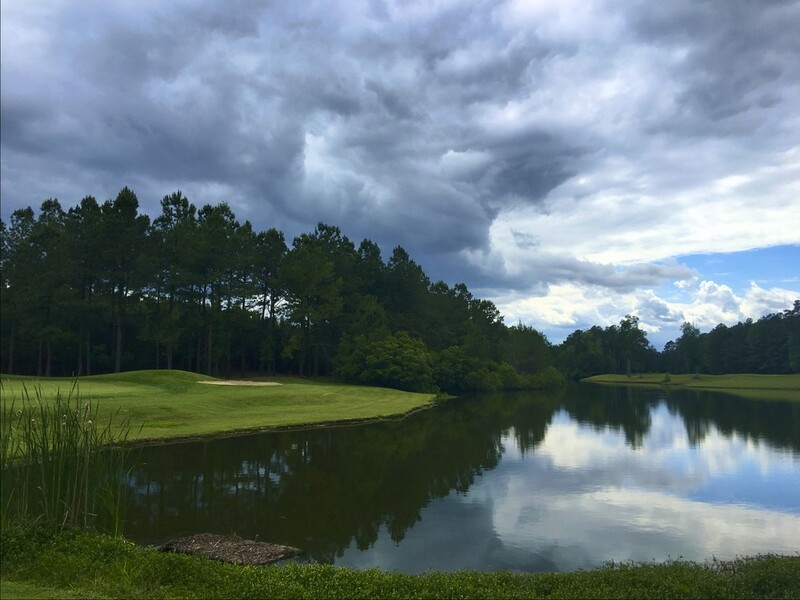 18-hole Championship golf course carved through a peaceful Carolina pine forest. 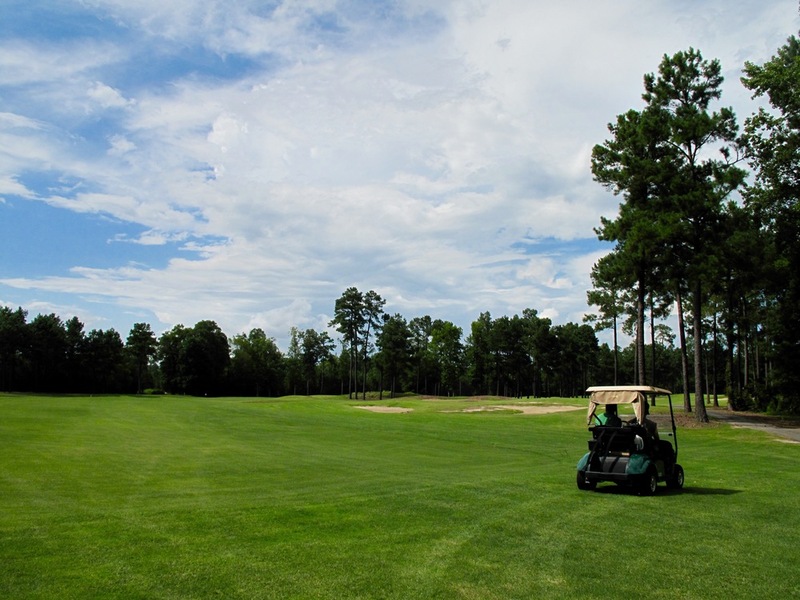 In addition to the course, Crown Park Golf Club also features a grass driving range, practice putting green, as well as a practice chipping green and accompanying bunker.